Charles W. Lee 75, of Beech Grove, Kentucky went home to be with the Lord on Tuesday, March 26, 2019 at Owensboro Health Regional Hospital. Charles Wesley Lee was born July 15, 1943 in McLean County, Kentucky to the late Johny and Laura Reeks Lee and was married to the former Brenda Joyce Shelton December 28, 1966. Charles was a U.S. Army Veteran of the Vietnam War, retired from Carhartt, Inc in Madisonville and was a member of Beech Grove Chapel United Methodist Church. He enjoyed gardening, playing the guitar and spending time with both his family and friends. In addition to his parents, Charles was preceded in death by his wife of 43 years, Brenda Lee, who died April 27, 2010. Survivors include two sons, Jerry Robinson of Michigan and Greg “Tinker” Lee (Machelle) of Sebree; two daughters, Lonna Potts (Richard House) of Hawesville and Mary “P-nut” Dossett of Sacramento; 7 grandchildren; 7 great grandchildren; and two brothers, Jerry Wayne Lee and Billy Joe Lee (De Edra) of Beech Grove. Funeral services will be held at 11:00 A.M. Thursday at Muster Funeral Homes, Calhoun Chapel. Burial will be in the Ward Cemetery in McLean County with Military Honors conducted by the McLean County Veterans of Foreign Wars Memorial Post #5415. Friends may visit with Charles family from 4:00 P.M. until 8:00 P.M. Wednesday and from 9:00 A.M. until 11:00 A.M. Thursday at Musters in Calhoun. The Charles W. Lee family requests that expressions of sympathy take the form of donations to Charles E. Lee, Memorial Fund; C/O Muster Funeral Homes; P.O. Box 160; Calhoun, Kentucky 42327. Memorial contribution envelopes will be available at Musters in Calhoun. 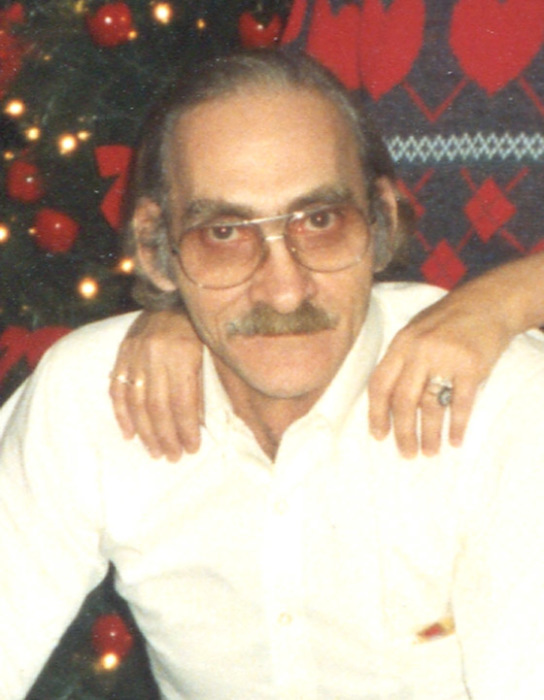 Share your memories and photos of Charles at musterfuneralhomes.com.